In business, time is money. The same definitely applies in construction, and Sikadur is a product range that combines speed and durability. Sikadur used structural bonding technology and sealing advanced techniques to achieve flexibility, durability and a reduction in spot welding points. 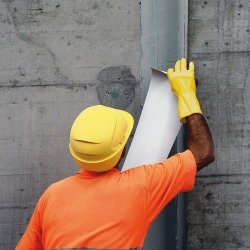 Furthermore, when it comes to repairing structures, you do NOT want to be cutting corners and doing a half-baked job. 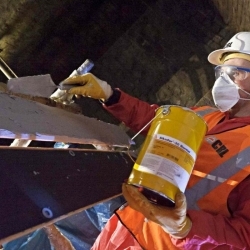 By offering a recognised and renowned manufacturer, such as Sika, Rawlins Paints are allowing you to have peace of mind and confidence in that projects you may be undertaking. Structural damage can be fatal, which makes your choice of repair materials paramount. 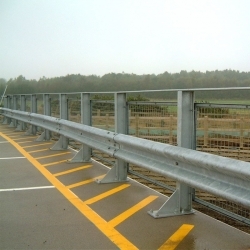 They have products that can be used on corners and edges, hole and void filling, columns and beams, copings, rail fixing for tunnels and bridges, crash barrier posts, fence and railing posts, starter bars, anchors, fasteners, mechanical joints, bridge bearings, and many, many more. 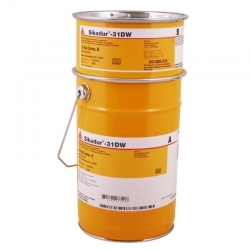 Sikadur 330 is a two part, thixotropic epoxy based impregnating resin / adhesive. 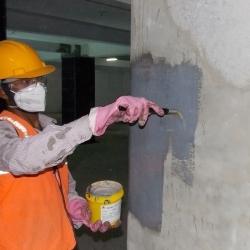 Used as impregnation resin for SikaWrap fabric reinforcement for the dry application method, primer resin for the wet application system and structural adhesive for bonding Sika CarboDur plates into slits. 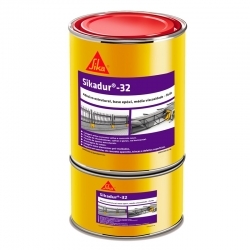 Sikadur 30 is a thixotropic, structural two part adhesive, based on a combination of epoxy resins and special filler, designed for use at normal temperatures between +8°C and +35°C for bonding Carbon Fibre & Steel reinforcement. 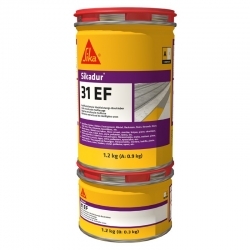 Sikadur 31 EF is a moisture tolerant, thixotropic, structural two part adhesive and repair mortar, based on a combination of epoxy resins and special fillers, designed for use at temperatures between +10°C and +30°C. 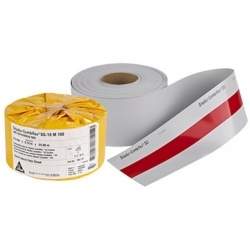 Easy to mix and apply, good adhesion to most construction materials, non-sag in vertical and overhead applications, hardens without shrinkage. 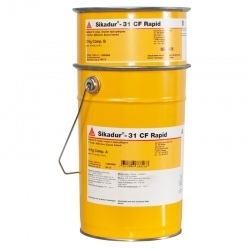 Sikadur 42 HE is a three-component, high performance, high precision, moisture tolerant, epoxy grouting system. For use at temperatures between +5°C and +30ºC. 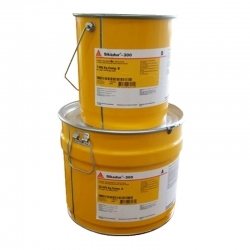 Sika AG is a specialty chemical company for building and motor vehicle supplies, headquartered in Baar, Switzerland. 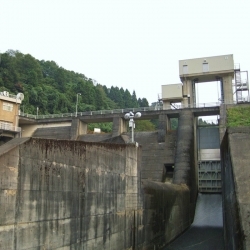 It has a leading market position in both the building sector and the automotive industry. Kaspar Winkler invented the first Sika product in 1910, and their first major project was the waterproofing of the Gotthard tunnel in his native Switzerland. Today Sika can be found in 101 different countries, including here in the UK since 1927, based in Welwyn Garden City and Preston, Lancashire. 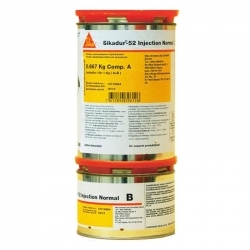 From the basement to the roof, Sika provides an entire range of products for the repair, protection, construction or sealing of your building.